It all starts out when you finally set out a workout plan. Your instinct tells you some protein would help, but you are clueless what to eat before the workout and there is uncertainty about what should be eaten. When the snack attack arrives , it is crucial to choose the sustenance wisely. A bag of chips will quash salt hankerings, but it will not actually keep you satisfied for long. You need a more substantial snack to knock out hunger pangs and keep you going through the day. The calling is for a high protein bite. Unlike carbs that are found in the chips, protein takes longer to digest. Amino acids that proteins are made of break down gradually . Amino acids are needed by the body to develop and repair muscles, so it is so important to stock up on the nutrient ,especially after a gym session. Protein, the power house that is hunger-busting with slows digestion keeps blood sugar steady keep cravings aside. Protein helps with weight loss and a satisfying eating plan. You stay nutritious and workout ambitiously. Nutrition experts and all that regularly gym will all agree that the gym session not really the most difficult part. It is controlling diet that is really mind boggling. So you get all pumped up for an exciting workout session or just exit a strenuous routine and think all is in order? Not yet! To get fit and tone up, the diet plan need to tune in at a health frequency. Now diet is not just breakfast, lunch and supper. You need to monitor the in-between snacking habits as well. Experts take snacking seriously and advice against neglecting snacking both pre-workout and post workout. Before heading off for the gym routine, fuel up with energy to activate the body. Even just toast or a banana will improve efficiency and mobilize fat. To workout on an empty stomach is risky as it lowers blood sugar and can cause dizziness. No one wants to pass out halfway through a work out session. A work out on an empty stomach may cause protein loss. You need energy for the workout, and risk injury working below peak abilities if there is insufficient energy . A chocolate chip cookie and brownie fusion. Packed with protein and grain-free. Munch away! Low in carbs and high in protein these make a great start up snack! An alternative for vegetarians to get the spicy buffalo wings taste! 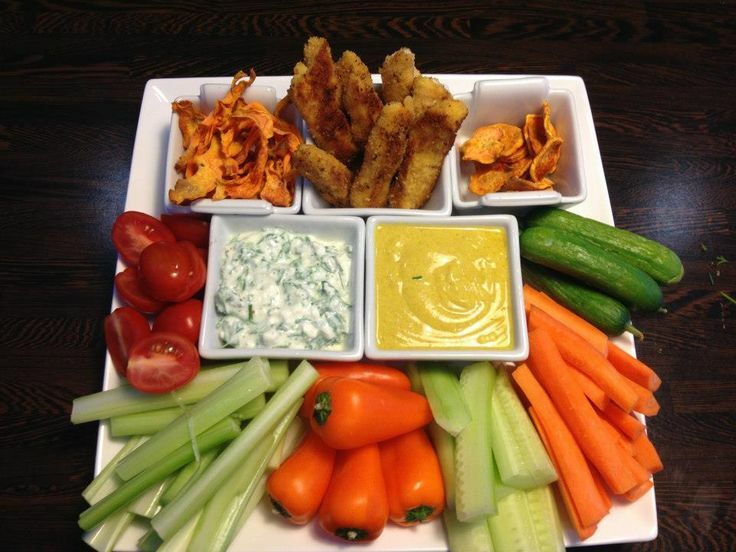 These light snacks are easy to prepare and your favorite spices added will make a tasty snack! Like the tangy yogurt taste? Then you will love this low-fat frozen treat made from a blend of plain and Greek yogurt with a vanilla bean. Green Sunshine Dip with fresh asparagus, lemon juice and creamy avocado topped with nutty chickpeas makes a punchy addition to any snack platter. Delicious and moist these are crunchy protein bars are topped with toasted almonds and tasty chocolate. No fuss and easy. An oatmeal snack needs some warm water and there you have it! A protein punch in a flash. Ready to eat protein bars are great to keep on hand for a quick nibble. Great as an addition to any savory or sweet recipe but perfect on their own as well for a quick and easy crunch away.